When you become a parent, you start to think about “baby proofing” your home and how to keep your child safe from dangers. As your child grows, the dangers they encounter change and so do your “child proofing” techniques. One such concern is keeping kids safe from medicine. That is why I am happy to partner with Safe RX, a 4-pin locking pill container that every parent should utilize to help prevent accidental ingestion of pills by toddlers and intentional pilfering by teenagers. It is so easy to think that bad things will never happen to us but as my grandmother used to tell me, “It is better to be safe than sorry.” Accidental ingestion of prescription drugs or over-the-counter medications can ruin lives. It is shocking but, nearly 60,000 U.S. children are accidentally poisoned by medication every year! Even more shocking? Child-resistant medicine bottles aren’t doing enough to keep kids safe; 45 to 55 percent of accidental medicine poisonings involve child-resistant packaging. More has to be done to prevent improper access to medication- that is why the Safe Rx Locking Pill Containers were invented. The beauty of a Safe Rx Locking Pill Container is that it protects both very small children and older children as well because it has a combination lock that keeps medicine safely stored for use only by the intended person. Sad but true- teen drug abuse and addiction often starts in the family medicine cabinet. If fact, according to drugfree.org, “almost four in ten teens (38 percent) who have misused or abused a prescription drug have obtained them from their parents’ medicine cabinet.” It is important to keep our teens safe from prescription drugs as 90 percent of abusers start in their teens and getting past this vulnerable period is crucial. The opiate epidemic is a real problem and we have to help our kids avoid addiction through talking to them about drugs and by removing improper access to medicines. 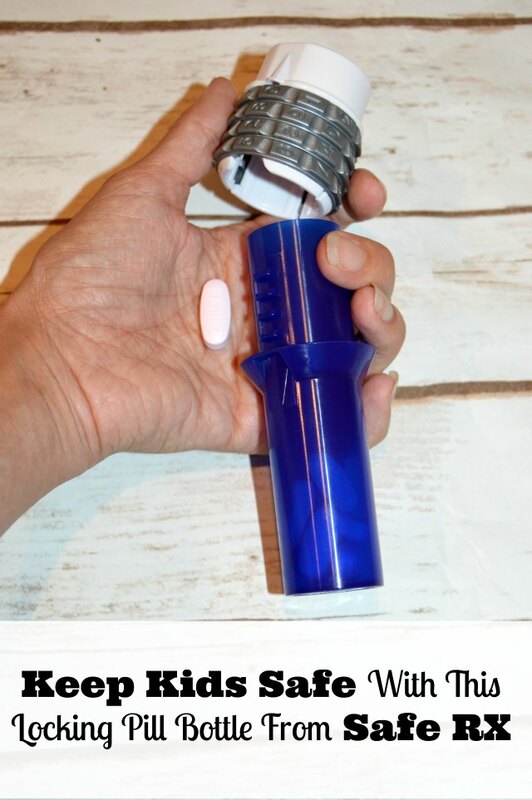 You can learn more or get your Safe Rx locking pill bottles at safe-rx.com – use coupon code SUMMERFAM20 for a 20% discount at checkout. 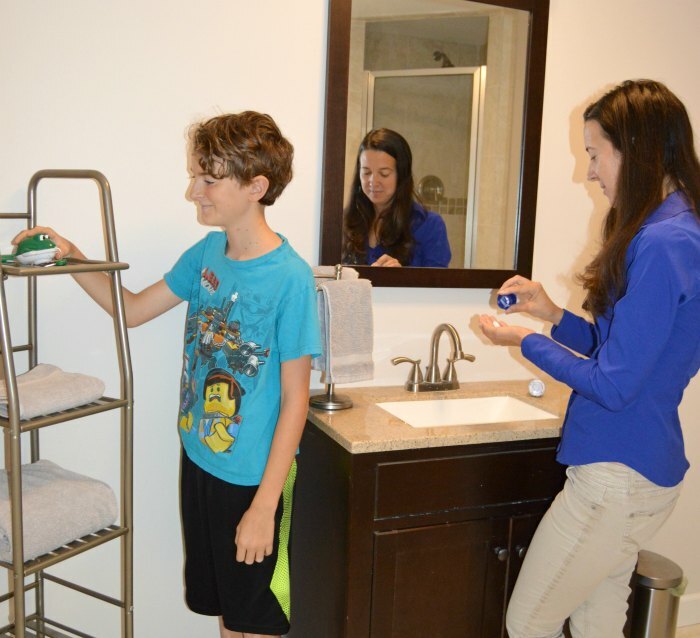 Safe medicine storage is essential to protect children from accidental ingestion and/or addiction that can start in an easily accessible medicine cabinet. The simple Safe Rx® patented locking pill bottle offers a solution by deterring improper access to medications. 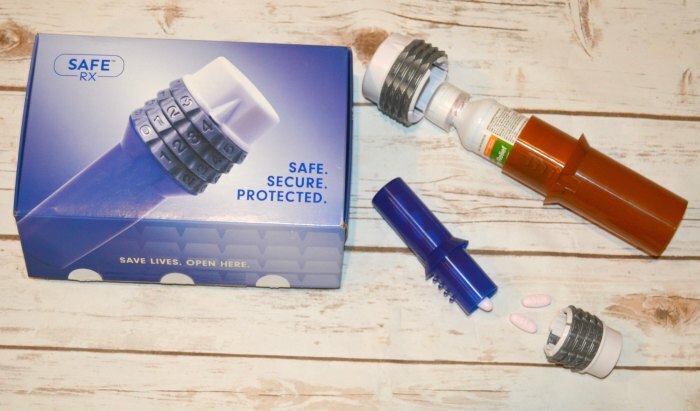 The Safe Rx Locking Pill Container utilizes four-digit locks with over 10,000 possible combinations. The tamper-evident and pilfer-resistant locking pill bottles are designed to be easy to use while providing safe medicine storage. You just align the combination and lift the top off the bottle with no twisting involved. Once you have taken out your pills, you can simply place the lid back on and scramble the combination lock. It only adds a few seconds to your routine and it keeps your family safe. 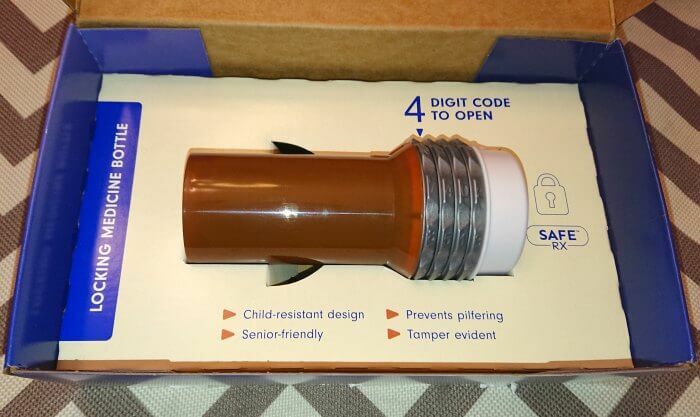 The Safe Rx Locking Pill Bottle really is a life-saving tool that every parent should utilize. Please click here to shop for Safe Rx products (20% coupon code is automatically applied at checkout with this link). Were you aware that accidental poisonings were such a problem? It is so sad to think that drug addiction for teens could start at home. 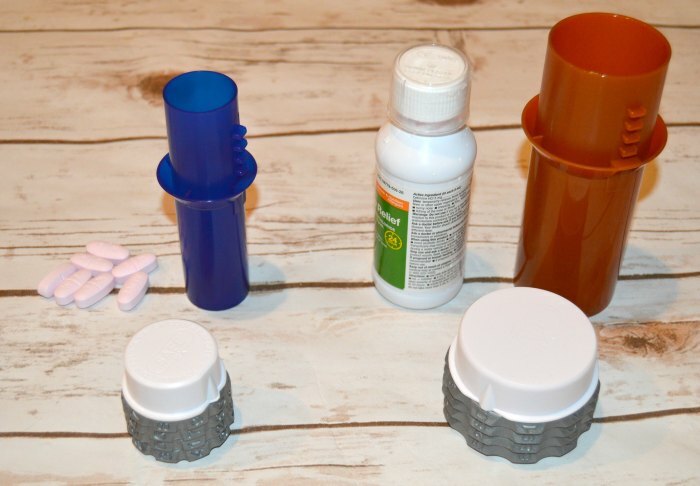 Did you know about the Safe RX combination lock pill bottle? It is so nice to have a simple solution available. I would love your help spreading awareness on social media by using the share buttons. Thanks! Let me know if you have any questions about the locking pill bottles or any stories on the subject that you want to share.